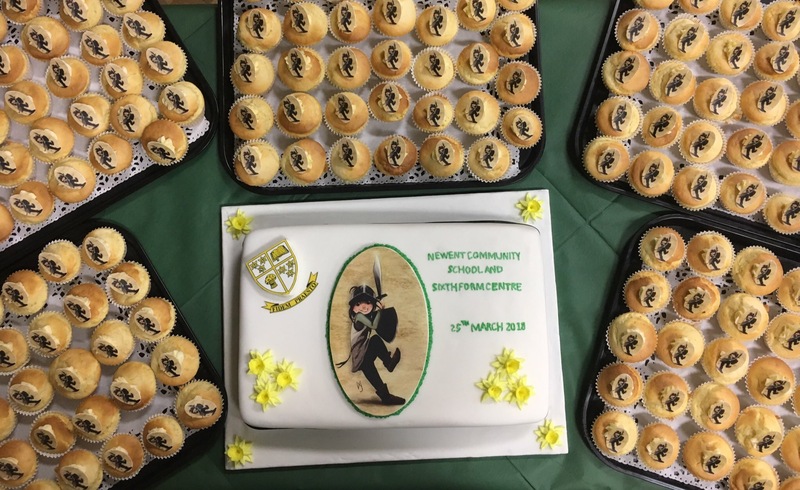 Students from Newent Community School and Sixth Form Centre will develop invaluable skills for future careers due to the working partnership with the National Cyber Security Centre (NCSC) as a ‘Cyber Schools Hub’. During this partnership, the school will host events such as the CyberFirst Adventures and Futures Programmes, trial content and develop innovative ways of introducing cyber security, computer science and related subjects to our students. Newent Community School and Sixth Form Centre will act as the lead in delivering the exciting initiative and the hub will also engage with other schools across the Forest of Dean, Gloucestershire. We are taking a unique approach to enhance Cyber Awareness through the innovative use of PSHE teaching within schools and the use of IoT (Internet of Things) to make cyber security more relevant to students. This will involve building educational resources for teachers ensuring best practice can be developed in other schools. Teachers and students at Newent will directly benefit from the NCSC’s suppot and technical expertise. We are thrilled by the opportunity of working with companies such as Cyber Security Associates, Lockheed Martin, Deep Sky Blue, Immersive Labs, QA Training, XQCyber, All Cooper Group, Northrup Grumman, the Bank of England and the Police South West Regional Cyber Crime unit who are all providing support to the partnership. “I am genuinely excited at the prospect of supporting the NCSC and GCHQ to develop a unique Cyber-Hub at Newent Community School and Sixth Form Centre. This is a fantastic opportunity for our students and all young people in Gloucestershire. Our goal is to provide a real-world learning and exploration environment for students while raising awareness of the exciting career opportunities in the information security sector. By adopting a teaching model where the relevance to young people is explicit from the outset, we encourage all students and especially girls to re-evaluate their perceptions of computing and information technology.